CGP EXPERT operates a flexible and high-performance materials research laboratory, a packing and packaging test center to simulate the behavior of your products in real situations. 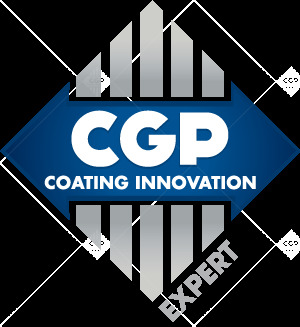 CGP EXPERT works with you to develop solutions adapted to your needs: packaging design department, test bench testing department, process development and integration. The team, consisting of 10 engineers, all experts in their fields, is highly-flexible and able to adapt to its customers' requirements. A true research and development center in the field of packaging and industrial applications, Our engineers work with you to innovate and create solutions to your problems. 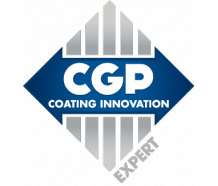 CGP EXPERT, specialized in the development, establishment and integration of packaging solutions and industrial processes. CGP EXPERT is located in Saint George sur Moulon, north of Bourges in the heart of France's Centre region.